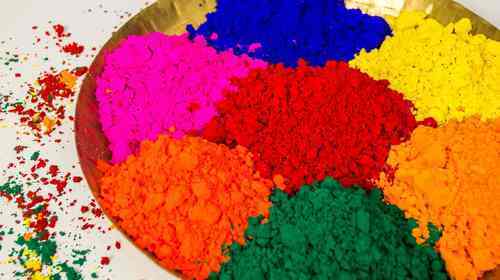 AMERICAN ENTERPRISES PVT LTD evolved as a pioneer in the industry of manufacturing excellent quality Industrial Dyes, Laboratory Chemicals, Hair Dyes and Food Colours & Lake Colours . We obtain finest quality raw material from trustworthy dealers and process it with sophisticated technology for manufacturing unmatched quality Dyes & Chemicals . 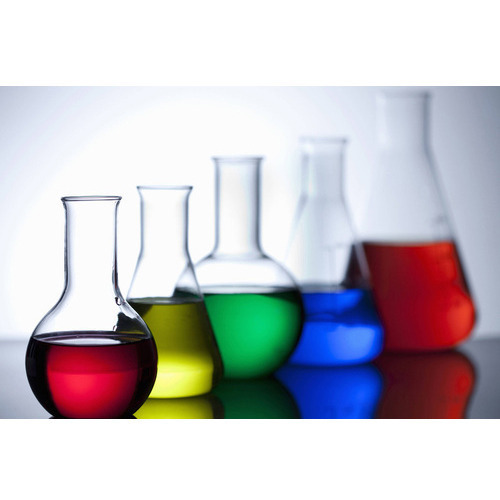 Stringent quality control mechanism is in set-up for ensuring the perfect eco-friendly and save Dyes and Chemical is delivered to the market. The packaging material of quality grade is used to save transportaion of the products. 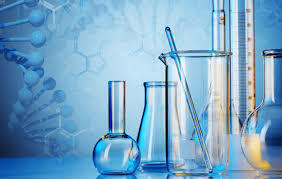 The products we Export is used for diverse applications in industries like Textiles, Paper, Leather, Pharmaceutical, Metal, Sugar, Inks, Paints, Rubber, Agro, Food, Research, Mine & Oil etc. 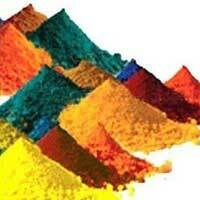 We ensure the clients can avail the Dyes & Chemicals from us at highly competitive rates. 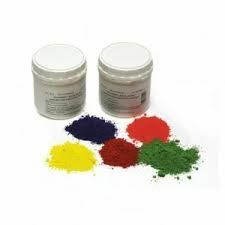 Hence, the Dyes and Chemicals are in huge among the international clients based in different parts of the globe.